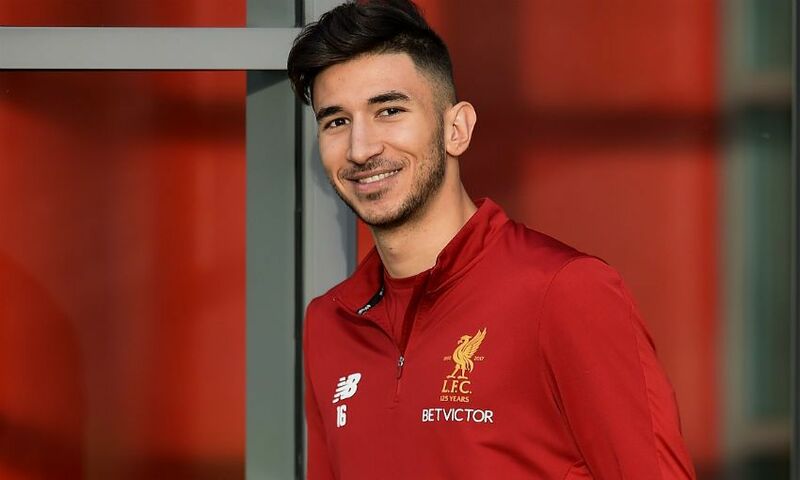 Marko Grujic has joined Cardiff City on loan until the end of the season, subject to international clearance. The Serbian midfielder will continue his development in south Wales as part of a squad that currently sits third in the Championship and faces an FA Cup fourth-round tie with Manchester City later this month. Grujic made six appearances for Liverpool's first team and featured four times for Neil Critchley's U23s in 2017-18.